THE University of Namibia (Unam) has put systems in place to reduce student debt that has over the years been difficult to manage. One such system includes introducing two registrations per year that will see fees divided into two for students who are unable to pay the full amount at once. 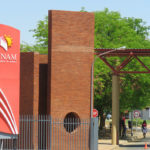 Unam’s spokesperson, Johannes Haufiku, said the university will this year, for the first time, have two registrations aimed at strengthening administration. “We, however remain committed to serving as many students as possible without compromising the quality of education we offer,” said Haifuku. He said the decision to increase student fees was taken by the Unam council, considering the financial predicament and the general economic outlook nationwide which the university finds itself in. Registration fees will be increased by N$150 from N$1 425 to N$1 575. 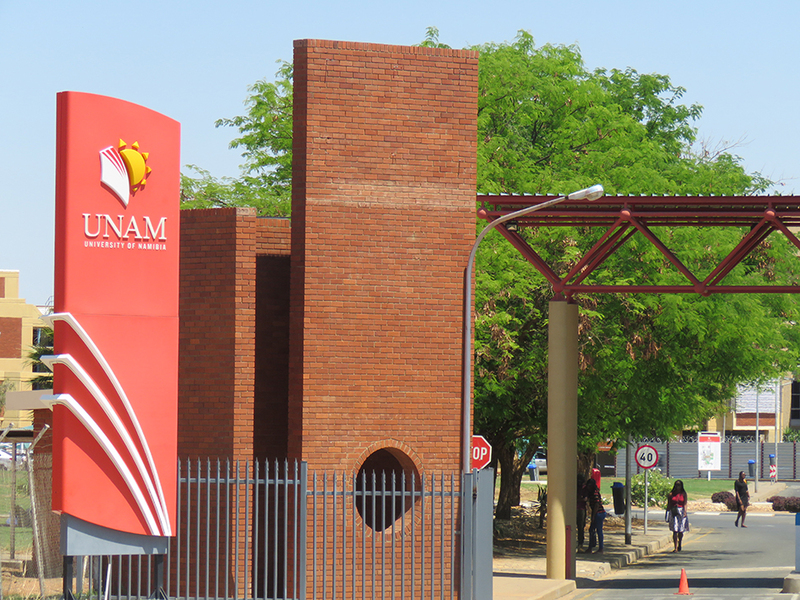 Students who will be accommodated in Unam’s hostels will be required to pay the hostel fees at registration. According to Haifiku, Namibian and SADC students seeking accommodation at Unam’s campuses will pay between N$12 800 and N$16 000. Non-SADC students will pay between N$21 300 and N$32 000 in hostel fees, depending on the campus they are accommodated at.